Web studios are rarely satisfied with the number of their clients. Do you agree with us? Would you like your web design business to be more efficient? Are you sure that you do everything possible to increase your income? We've got some working tips following which, your web studio revenue will double. This article includes real-life examples that will prove our words. There's no need to keep the intrigue, we will talk about TemplateMonster's affiliate program, to be more accurate, about some of its benefits for web studios. We are sure that you have already heard about TemplateMonster.com, its bullet-proof reputation, and 14 years of experience in the field. So, this web development giant has a new tempting offer for web studios, freelancers, and developers. Your company can get into their Web Studios Catalogue and clients from your country/city will be able to find you on the list and contact you to order the services they need. We are sure you are interested in getting into the catalogue and finding new customers without any investments on advertizing or other marketing efforts. That's why, we will tell you how to be stated in the chart immediately and then come back to the catalogue details. Please bear in mind the following: only the agencies that have successfully passed TemplateMonster's Certification and got the certificate verifying their high level of expertise, can be included into the credible web studios list. TemplateMonster's team have prepared tutorials and tests for the most popular website creation CMS: WordPress, Joomla, MotoCMS, PrestaShop and OpenCart. However, if you are a skillful web developer, knowing all ins and outs of template installation, template customization, CMS, etc., you may enter the Certification Center page and just pass the test straight away. It won't take too much time. If you are not sure that you know the answers to all questions or wish to refresh the necessary information in your memory, you have a good chance to get to the Authorized Web Studio Catalogue all the same. Who are the classes aimed at? Do you get a certificate after successfully passing the quiz? Once you finish the courses and successfully pass the certification test, you receive the official certificate from TemplateMonster company, confirming your expertise and knowledge of each particular CMS. The certificate looks solid. You can hang it on your office wall together with your portfolio works. Moreover, the certificate will be rather helpful during the negotiations with the customer. But what's much more important, you will get the right to be added to the Authorized Web Studio Catalogue! Use the opportunity to study, learn new CMS, and don't forget that TemplateMonster's team is always here to help and support you with any questions or issues you might come across on the way. This service is absolutely free, which makes it even more worthy. By the way, 505 nerds have already got the certificate, the acknowledgment of their web development skills. Don't you think that it's time for you to join them? Well, let's return to the TemplateMonster Web Studios Catalogue. Why do web studios die to be listed there? The math is simple. Getting into the localized list of TemplateMonster's potential partners is a brilliant opportunity to expand your client base and grow your revenue. In fact, clients who want to customize a template or design a project in your city/town will find you in this catalogue. It's a common situation that not all TemplateMonster's customers know what to do with their templates after they purchase them. They can't cope with website launch themselves and start to search for the help of professionals who are ready to do the complicated job instead of them. What are they doing next? Surf the Internet looking for a decent provider. With web studios catalogue things become way simpler for the customers. New template owners don't hire the unknown companies willingly. They all prefer the reliable local ones. If you are stated at the web studios catalogue, you look much more secure for them. Even a prosperous business needs a good web marketing strategy. The catalogue can become the part of your promotional efforts. TemplateMonster's collection of templates is very extensive. It contains nearly 50 000 items. They offer you WordPress, Joomla, OpenCart, and a heap of other ready-made designs. For that reason, TemplateMonster has provided the list of web studios with advanced filtering options. They enable the customers search for a web studio in their location or somewhere nearby. Besides, different studios provide different kinds of services, so the company also added an option of filtering the catalogue by CMS. For instance, the owners of WordPress themes from, NYC will be shown a list of companies working with WordPress sites in the specified area. To put it simple, the customers will see a list of all web design agencies that work with WordPress CMS at the web studios catalogue. The feature is extremely user-friendly, especially when they buy several different templates and want to launch more than one project at once. The clients have the choice. They can either contact one web design studio that works with WordPress, Joomla and OpenCart (for example) or send a request to 3 different agencies. Web studios rating is another cool feature that is worth mentioning here. 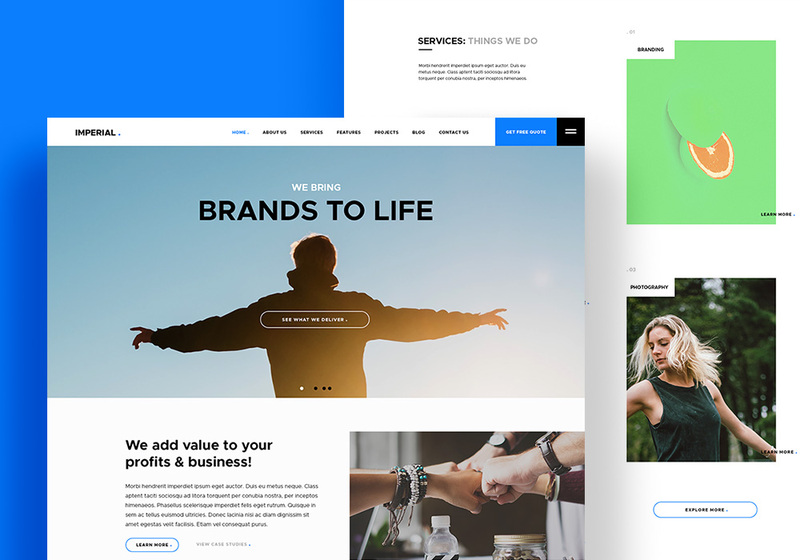 It is based on the number of successful projects completed by the agency with the help of TemplateMonster's themes and the quantity of positive feedbacks from the customers. That is: the more experienced agency is, the higher rank it has. Let's summarize. This unbelievably beneficial offer from TemplateMonster provides web studios with a real opportunity to draw more customers, gain more trustworthy online image, find new clients, and, of course, earn more money. But that's not all. In addition to being highlighted on the chart, each partner has a separate profile page. There they can share more specific/detailed information about their services, staff, contact details, a list of CMS they work with, pricing plans, and much more. The profile page includes TemplateMonster's feedback about the design studio and its rating as well. This information helps the customers choose the best web design agency for their needs. There is also a built-in request form for the clients who have already made the decision. Using this form, the customer can contact a web design agency, give them a brief review of the services they would like to order, project budget, etc. Working in web design sphere you know that having a link from such a trusted resource like TemplateMonster.com is very good for your website SEO. It seems as if we have covered all major points of TemplateMonster’s Certified Partners Catalogue, but we want you to understand that the info is brief. The company gives its partners so many possibilities to earn money that it's impossible to recap them all in one article. Here is one more example for you. A web studio can install RMS2 in a subfolder of the project and advertise TemplateMonster's templates as their own. The customers will be able to view the demo and buy the template. If the quantity of sold templates increases, the commission rate will increase accordingly. That's pretty much of it. Please leave your feedback as to the highlighted affiliate program offers for web studios from TemplateMonster below. You are not going to ignore them, aren't you? Have more questions? We will answer all of the questions with our greatest pleasure. 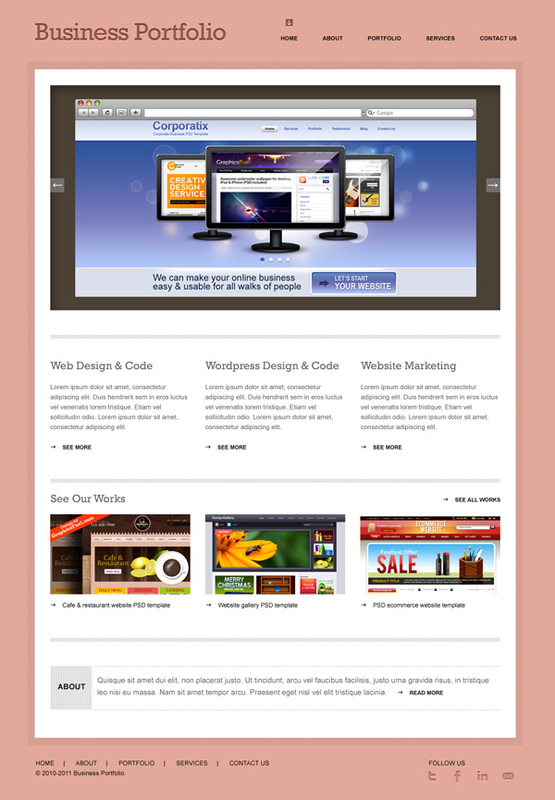 And themeforest.net is also another good option.